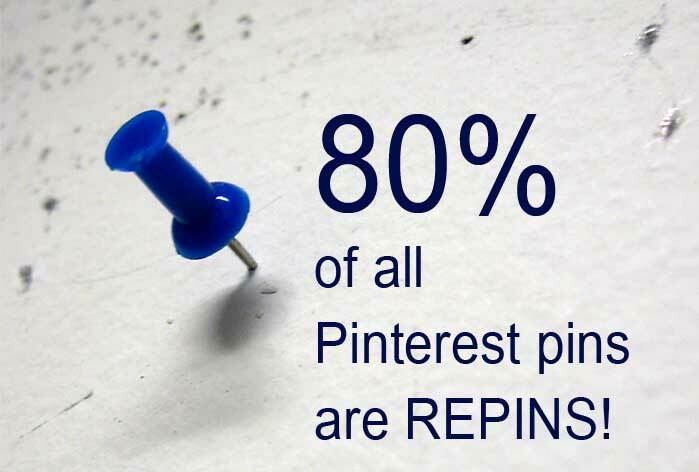 Pinterest is the 4th largest traffic driver. It’s a POWERHOUSE! People spend more money on things they found on Pinterest then they do on Facebook and Twitter combined. When people connect with an emotion they MUST act even if that act is the act of repinning. If used right by a business this will cause market branding and sales. Want more FREE tools sign up for my AWESOME 7-Day business cleanse and get the business toolbox too!